As a child the author was determined to become a falconer. 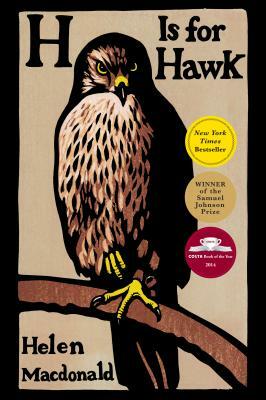 She learned the arcane terminology and read all the classic books, including T H White's tortured masterpiece, The Goshawk, which describes White's struggle to train a hawk as a spiritual contest. This book offers an account of his struggle with grief.